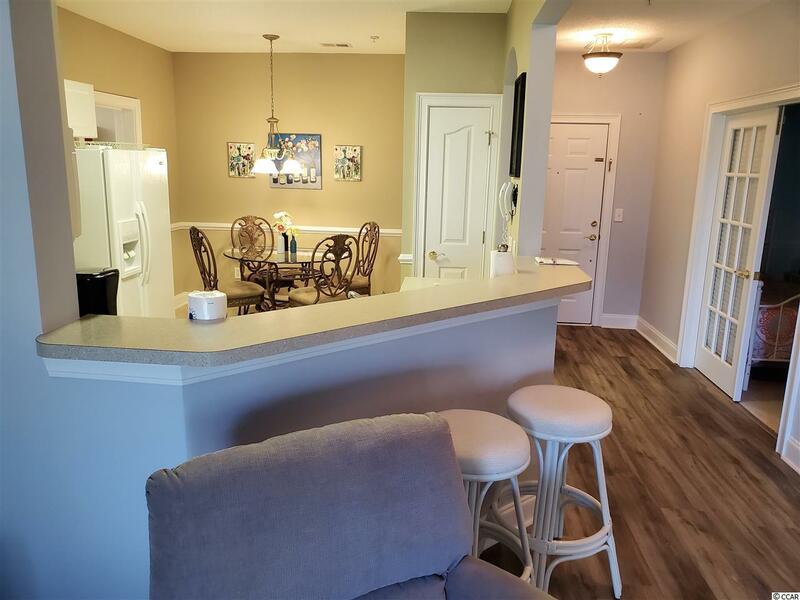 This is a must see 3 bedroom, 2 bathroom with a one car garage located in a secured building on the third floor with views of the eleventh tee box of the Norman golf course. The unit comes fully furnished including beach chairs to use at beach. 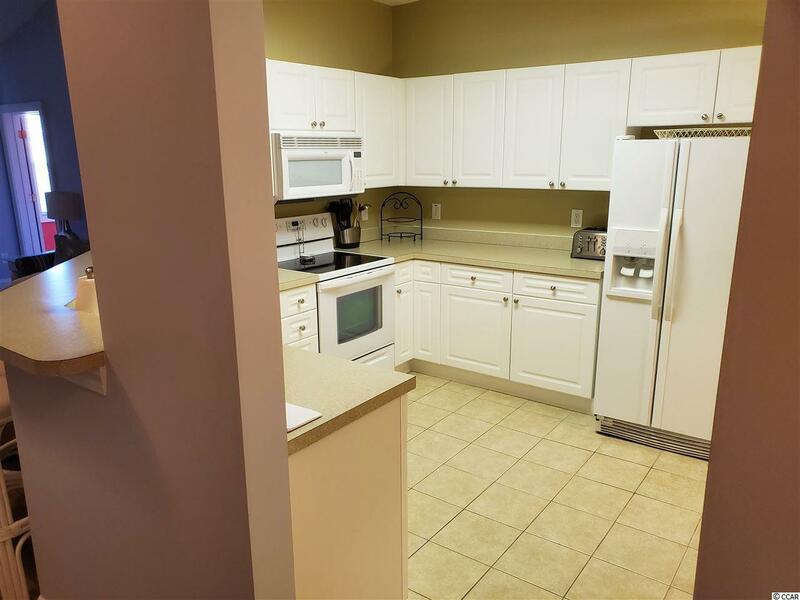 The unit has been recently painted throughout and a new vinyl tile floor installed in the foyer and living room. 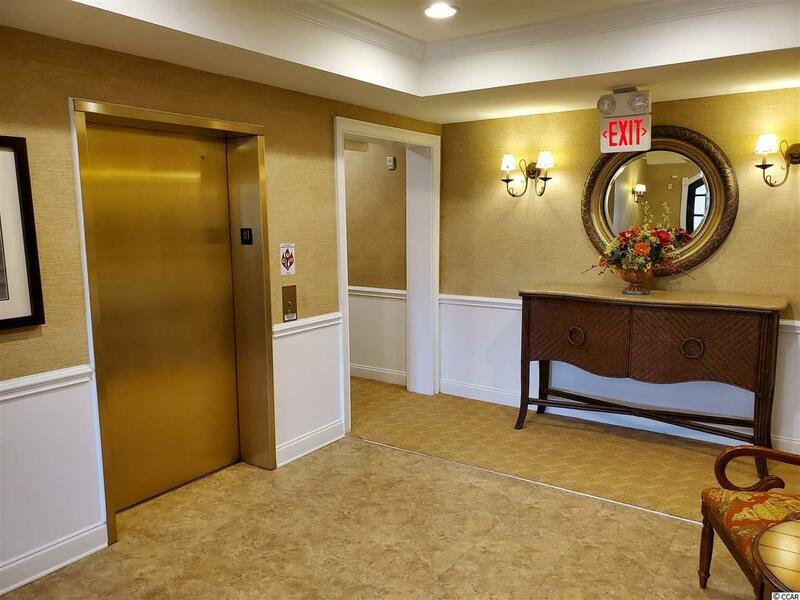 The HVAC unit is only three years old and the water heater was replaced in April 2018. Barefoot Resort is a 2300 acre planned community and offers four championship golf courses, bike and walking trails, swimming pools, private beachfront cabana and onsite restaurants. 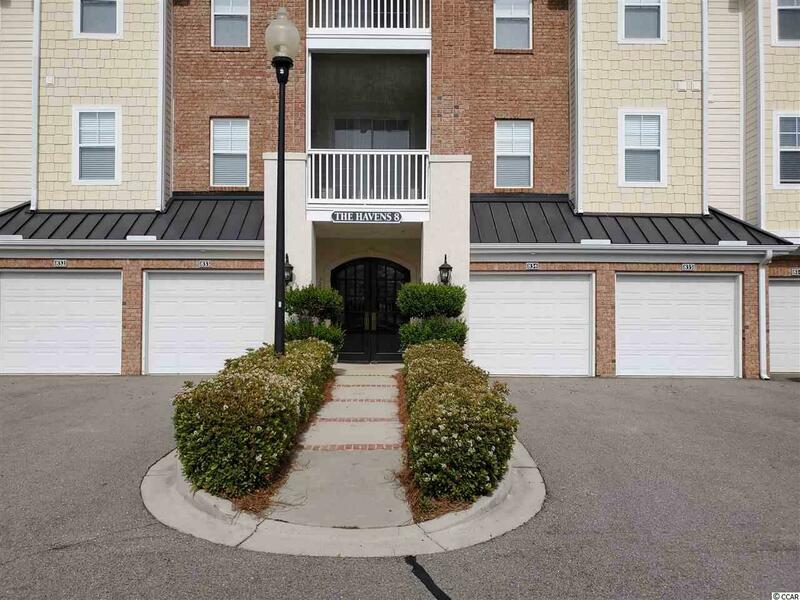 It is located just across the waterway from Barefoot Landing. Transferable Barefoot Resort golf membership is available with a transfer fee. Square footage is approximate and not guaranteed. Buyer is responsible for verification.